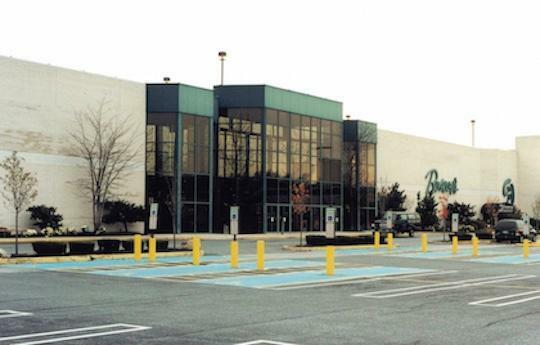 Boscov's in Harrisburg, PA | Colonial Park Mall | Visit Today! 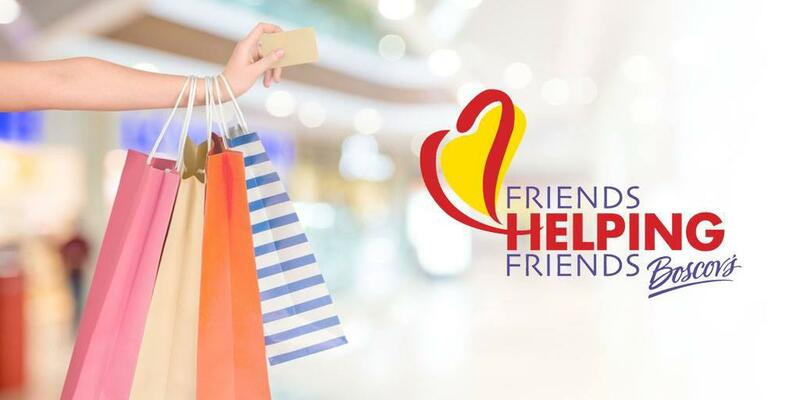 Support your favorite local charities as they pre-sell Friends Helping Friends discount shopping passes at Boscov's Harrisburg. If your non-profit would like to join the event please click on the registration link below or contact your local store Public Relations Manager, Roxy Dowlin at rdowlin@boscovs.com for more information. 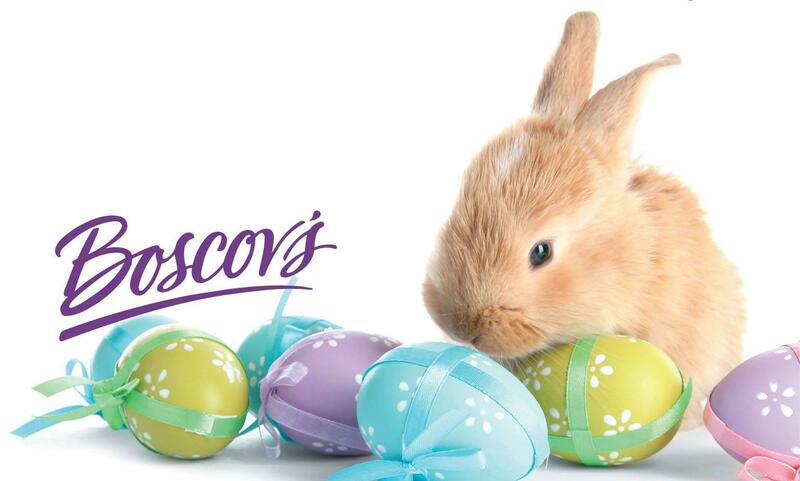 Boscov’s in Harrisburg, Pa offers Gift Registry, Catering, Boscov’s Optical, Travel & Hearing Aid Center. We’re conveniently located near Hershey, Elizabethtown & York.